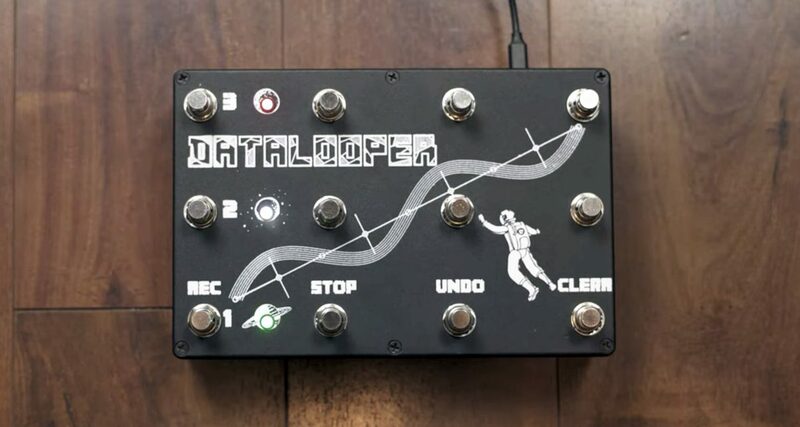 DataLooper is a Midi controller that's got footswitches to trigger, record and launch loops in Ableton Live. 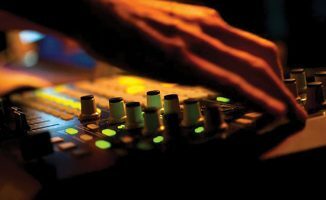 We found something interesting for Ableton Live DJ/producers, called DataLooper. 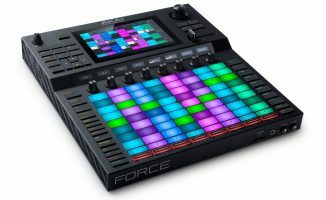 It’s a Midi controller that consists of footswitches that allow you to record loops and to control Live’s Session View using your feet, freeing your hands to play with a keyboard or other instrument. You plug it to your laptop via USB, and you can then control Live to record any audio coming into your audio interface by stepping on the switches. This is cool for artists who perform by playing, recording and then looping bars of music on top of each other, allowing them to build a song on the spot. You can record, stop, undo, and clear a loop in Session View using DataLooper, or you can use the Looper plugin and control up to three Looper tracks for building more complex live looping arrangements. 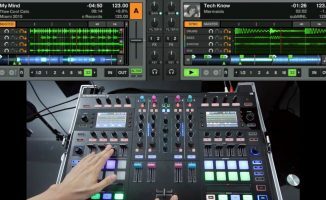 It looks like an awesome controller for Live that seems to be a good complement for keyboard synths, guitars and other instruments in a live DJ/producer rig. Watch out for our review of it soon. • Check the DataLooper page on the Indiegogo crowdfunding site for more details. Does this look interesting to you? 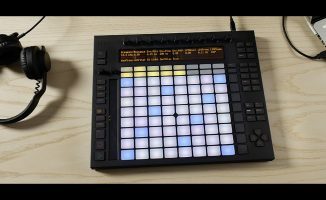 Want to try out live looping using this controller? Let us know in the comments.